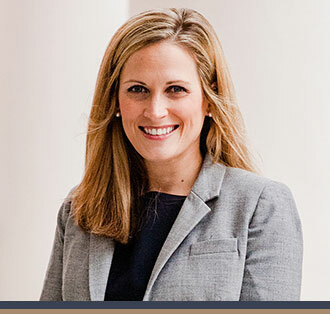 Ashley began her career as a practicing attorney, representing regulated entities in administrative and appellate proceedings. Subsequently, Ashley was recruited to serve as Legislative Affairs Director for Florida’s Chief Financial Officer, rising through the ranks to Deputy CFO at the Department of Financial Services. While there, Ashley orchestrated several legislative successes in insurance—including in the property, auto, workers’ compensation, and health insurance markets, as well as in agent regulation, banking, and state contracting—and also oversaw that agency’s cabinet responsibilities, including the Financial Services Commission, the State Board of Administration, and Internal Improvement Trust Fund. A graduate of Vanderbilt University and the Florida State University’s College of Law, Ashley joined Capital City Consulting in 2013 and helps clients monitor, engage, and succeed in the insurance, banking, education, and health care sectors.